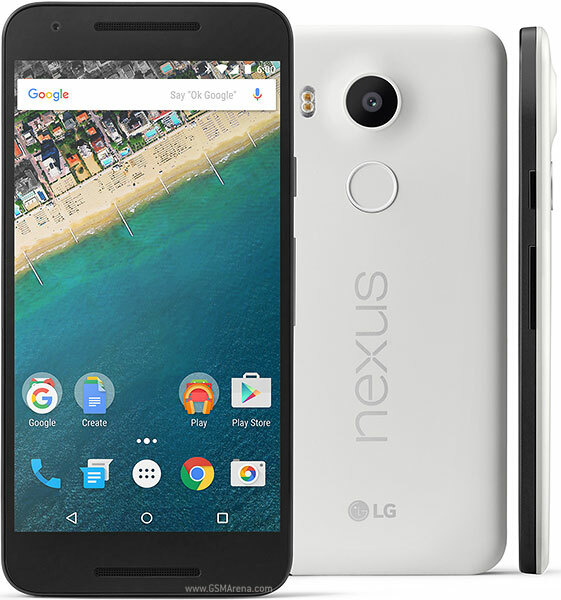 Capturing the vibe and quintessence of the Nexus family, the LG Nexus 5X was announced in September 2015 and the phone was available for sale from October the same year. It features a 5.2 inches True HD IPS+ capacitive touchscreen display with more than 16 million colors. The resolution of the display is 1080 x 1920 (~ 424 ppi pixel density). The processor of the smartphone is a Quad-core 1.44 GHz Cortex-A53 & dual-core 1.82 GHz Cortex-A57; Qualcomm MSM8992 Snapdragon 808, while the graphic processor is Adreno 418. The phone has an internal memory of 16 GB or 32 GB and 2 GB. The operating system is Android OS, v6.0 (Marshmallow). When you notice that your phone is performing at an undesirable rate, then all you have to do is hard reset the device back to factory default settings. This hard reset procedure offers you the chance to keep all your desired contents of the SD card, so only elements that are stored on the internal memory will be affected. Before commencing, you should make sure that the device has sufficient battery (above 60 per cent) and backup everything important. You can do this on a hard drive or any other external accessory. It is important to mention the fact that this process will erase any personal information you have stored on the device. Soft resetting your smartphone is a method very much alike to a hard drive format on a conventional computer. Whilst everything important is deleted, the smartphone will be brought back to a working state in an instant. You need to keep in mind that a backup is recommended before beginning this process. Here is the first method to bring back your device to a functional state and get it up and running without problems. From the Home screen, tap on the Apps menu, then Settings. Click on ‘Backup and reset’, then ‘Factory data reset’. Select the ‘Erase everything to perform a factory reset’ option and wait for the phone to reboot. Press the Volume Down button two times to get into the Recovery mode. Push on the Lock key/Power bar to restart into the Recovery mode. Tap on Power/Lock key, then press the Volume Up button. Wait for your device to get back to its initial settings.